Most people have never got married before and then have the responsibility of choosing and selecting a myriad of suppliers. It is a nerve wrecking time and you just want your Wedding Day to be perfect. So to help you with your wedding planning we have put together this section, which is a collection of suppliers who we trust and whose work we admire. They all cover the Liverpool / Merseyside area and come highly recommended by us. We hope this will help you with your wedding planning and take some of the stress out of organising your special day. If you use any of the following suppliers do let them know that you found them through us. Rebecca Christian is a North Liverpool Crosby based wildlife inspired artist, illustrator and designer, with a passion for nature, she loves to apply her artwork to gift, fashion & home ware items. 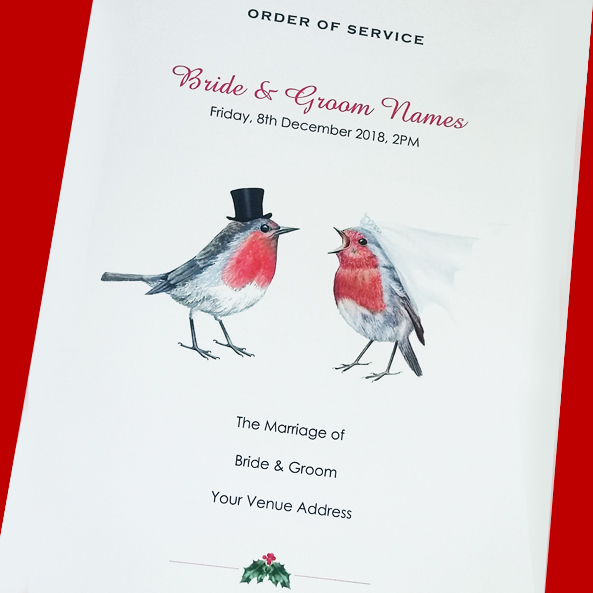 Rebecca enjoys taking commissions including wedding invitations, save the dates, order of service & place settings. 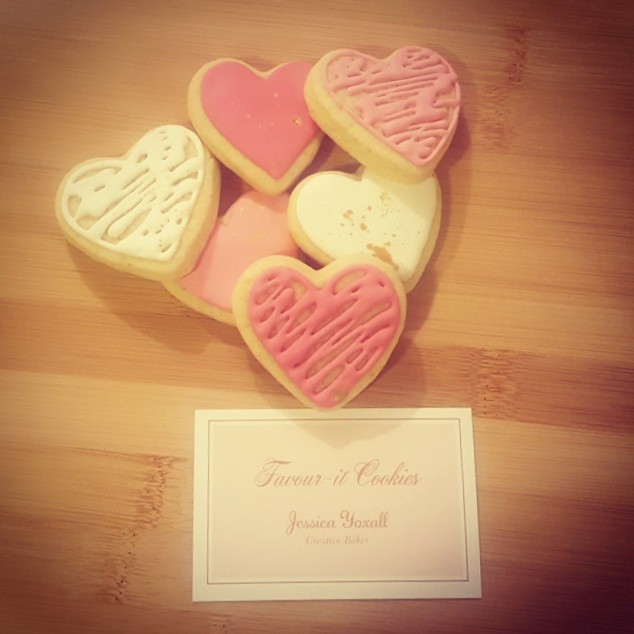 Favour it Cookies make delicious cookies for Wedding Favours. These are completely bespoke and you can choose from flavour shape design and message. 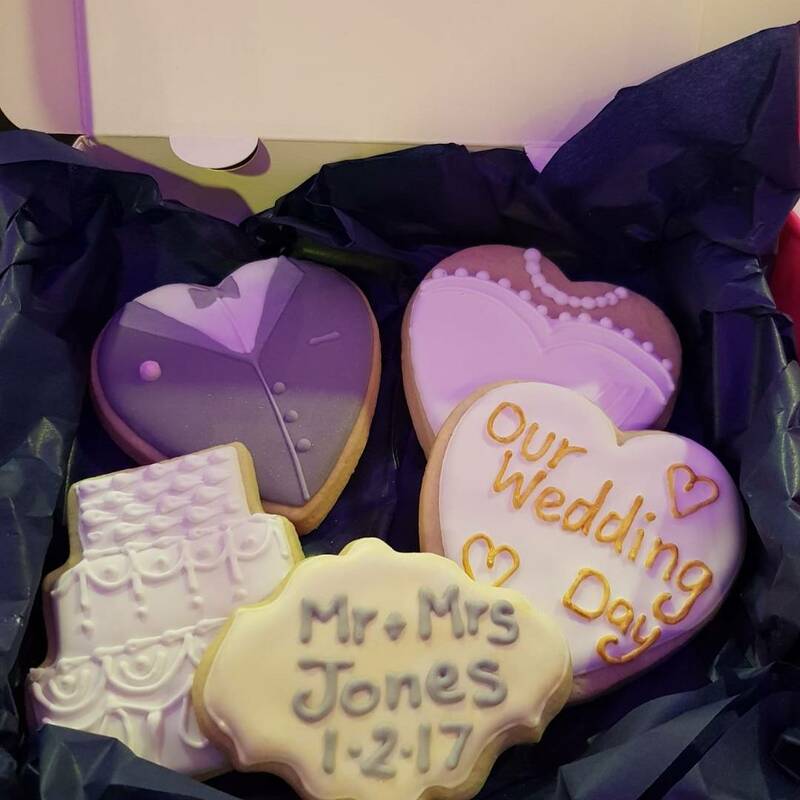 If you want something different and personalised for you wedding day they are perfect and not only that - they taste great too. They are available for delivery in the Liverpool and Merseyside Area. 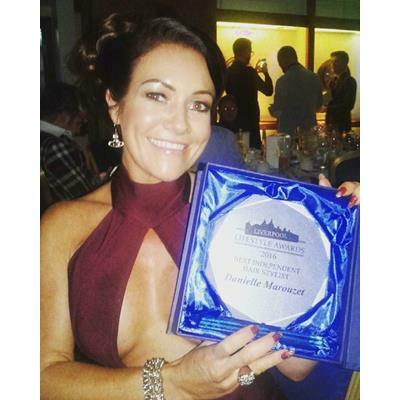 Danielle is an award winning Wedding Hair Dresser based in Liverpool. She is a Freelance Mobile Hairdresser and comes to where you are getting ready to style you hair. 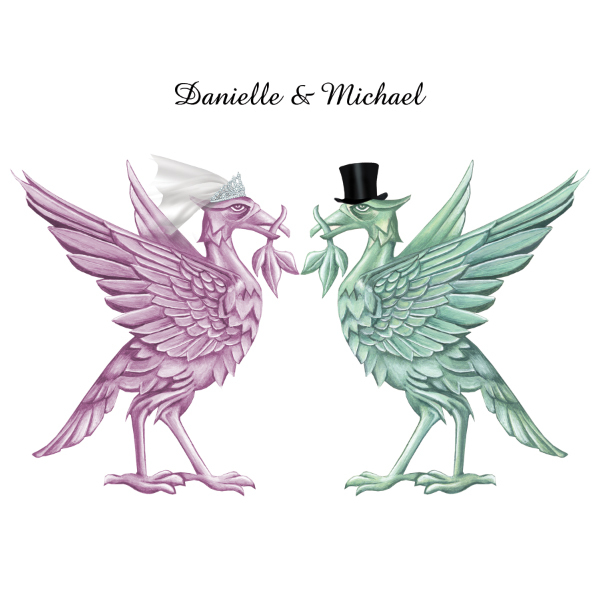 Danielle does weddings in and around Liverpool and the North West. She also has over 12 years experience as a Technical Director at Toni and Guy. 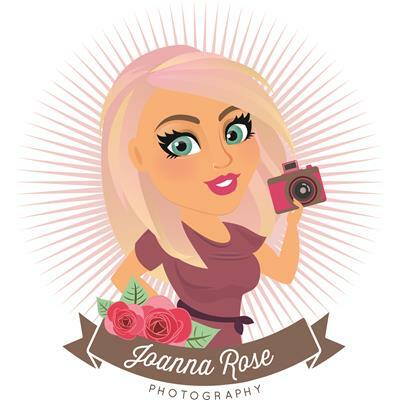 Joanna is a very talented photographer she has a photography studio store in Mossley Hill. Joanna describes herself as a Documentary and Natural Wedding Photographer describing her style is colourful, creative and super relaxed. She says she wants to spend the day catching natural moments that piece together the real story of the day. If you a looking for Wedding Venue Dressing in Liverpool Jane from JQ Events can help you out. 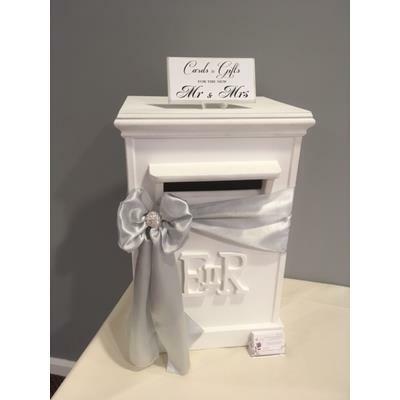 From Chair Covers, to Post Boxes to Table Centrepices. 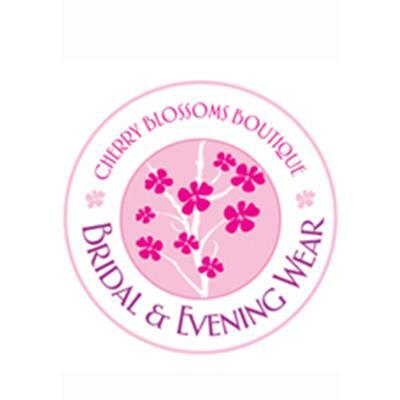 Cherry Blossoms is a bridal wear shop on Petticoat Lane Bold Street Liverpool. They specialise in custom made to measure beautiful unique and bespoke wedding dresses bridesmaid dresses prom and evening dresses. We work closely with our clients to create their ultimate gown, we offer fantastic choice of designs and colours and all of the products that we are offer are manufactured to high standards using the finest fabrics and exquisite detailing at affordable prices. 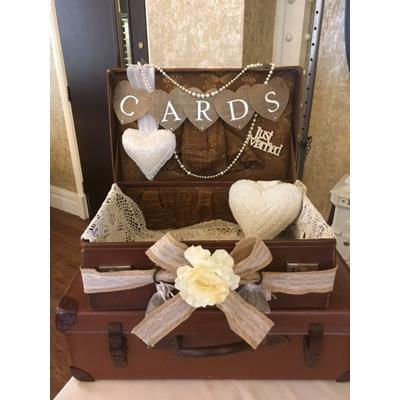 Becky at Hartiescraft lovingly Handmade wedding stationary from her base on the Wirral she supplies throughout Liverpool and Merseyside. 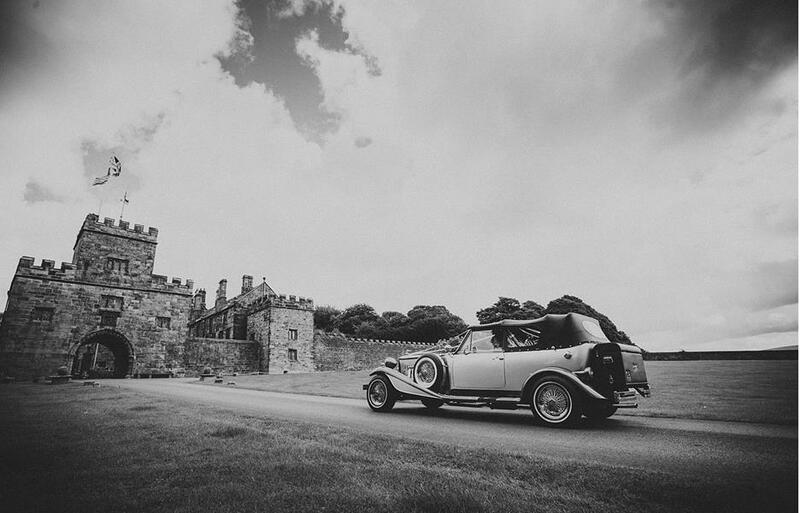 Visit her website Wedding Stationary - Liverpool and beyond for more information and inspiration. Cake designer Braidy Maloney offers a professional service in Liverpool and throughout Merseyside. 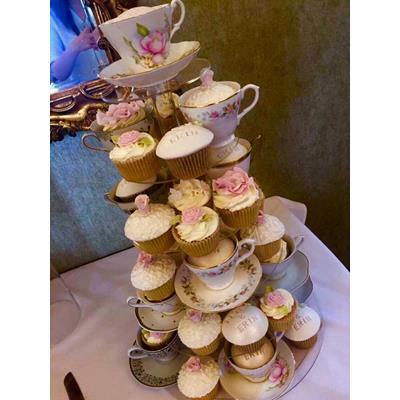 She specialises in cakes for weddings, birthdays, anniversaries, corporate events and more, as well as supplying local cafés, bars and restaurants. All cakes are baked fresh using quality ingredients from her home kitchen. Her cakes a beautiful - and delicious too. Visit her website for your Wedding Cakes Liverpool and Merseyside for lots of wonderful inspiration. 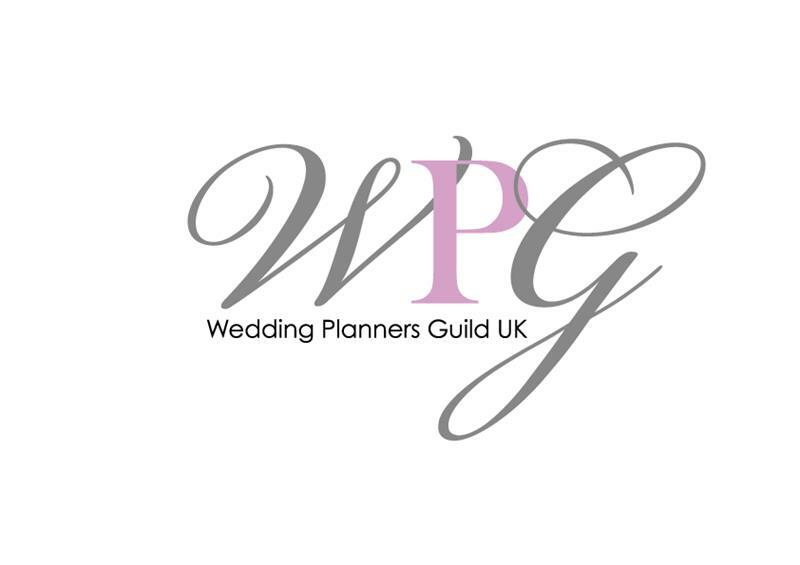 The Wedding Planners Guild UK are the first wedding planner provider to have their certified wedding planning training qualification endorsed and recognised by The Institute of Enterprise and Entrepreneurs. Our aim is to provide first class training to students to ensure that they are able to deliver a first class service with first class skills and knowledge to create and deliver an unforgettable experience to their clients. We are keen to work within the core principles of trust, integrity, professionalism and absolute customer commitment to ensure that the Academy is recognised as the number one provider. 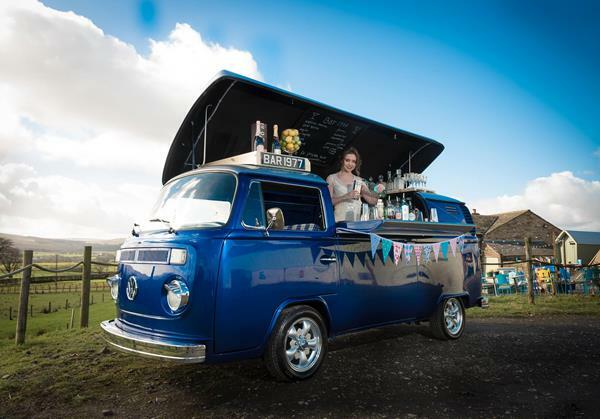 We work with organisations, nationally to ensure that the customer receives the best products and services to deliver excellence from the initial planning stages of the ‘big day’ to the finale, from concept to completion. 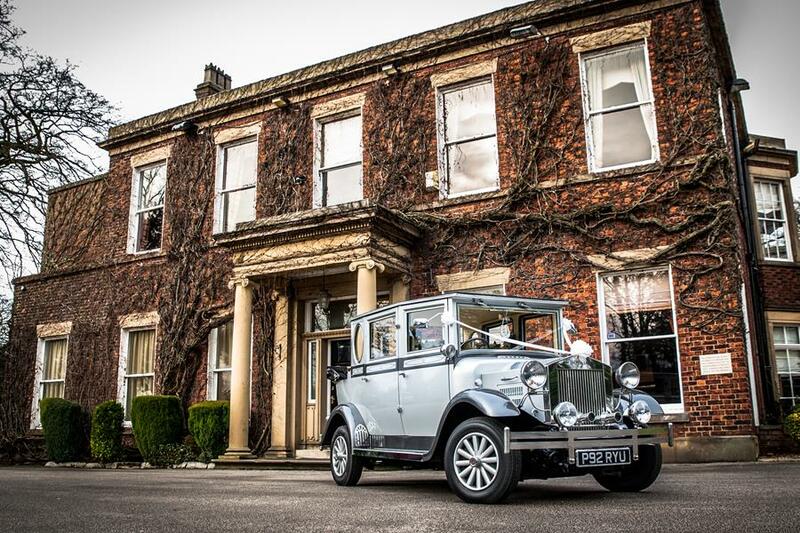 Our attention to detail, quality and service, promises a first class experience. 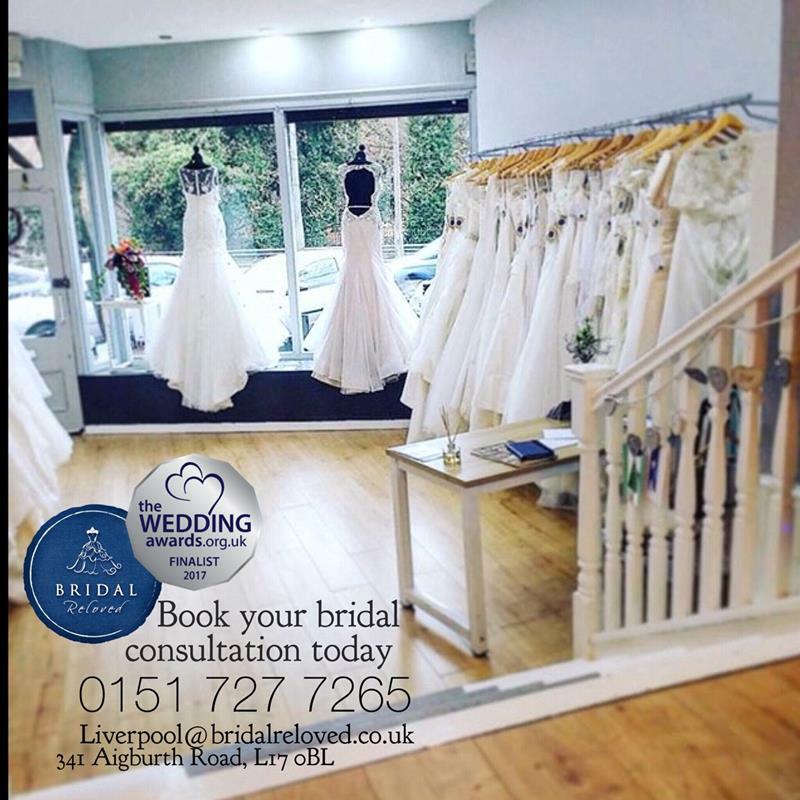 Bridal Reloved Liverpool opened summer 2016 on Aigburth Road and is part of the Bridal Reloved Franchise - Bridal Reloved specialises in end of season sample and immaculate pre-owned wedding dresses which are either brand new or worn once and professionally cleaned. 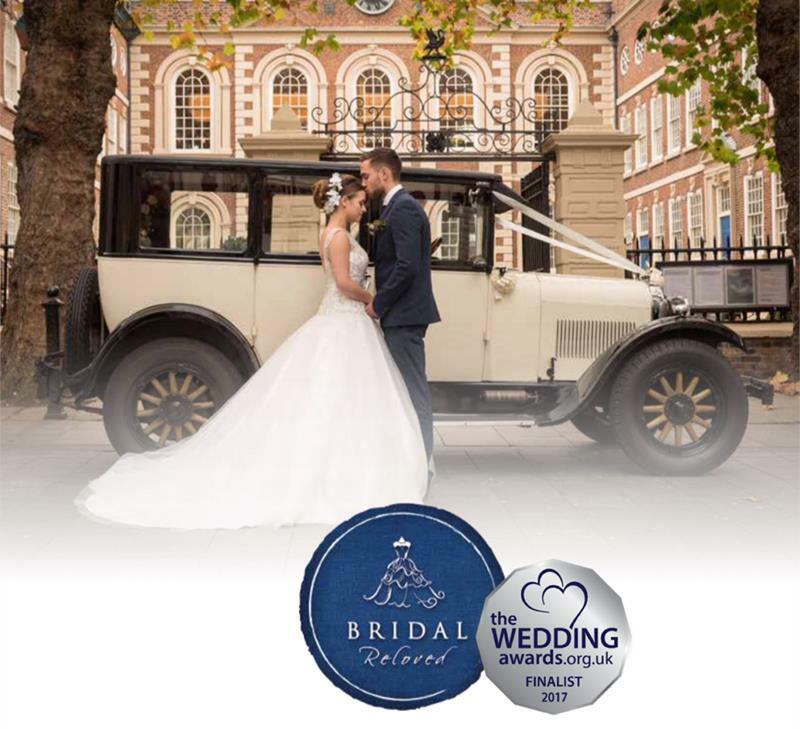 Were super proud to have been nominated and named FINALIST for two 'BEST BRIDAL BOUTIQUE' awards already after only a few months of opening which we hope shows the passion and commitment we have to each of our brides. Were passionate about providing an amazing dress buying experience of high end designer wedding dresses but without the designer price tag! Trust Liverpool based mobile hair and makeup artist Vicky King to give you and your bridesmaids the perfect look for your Wedding Day. 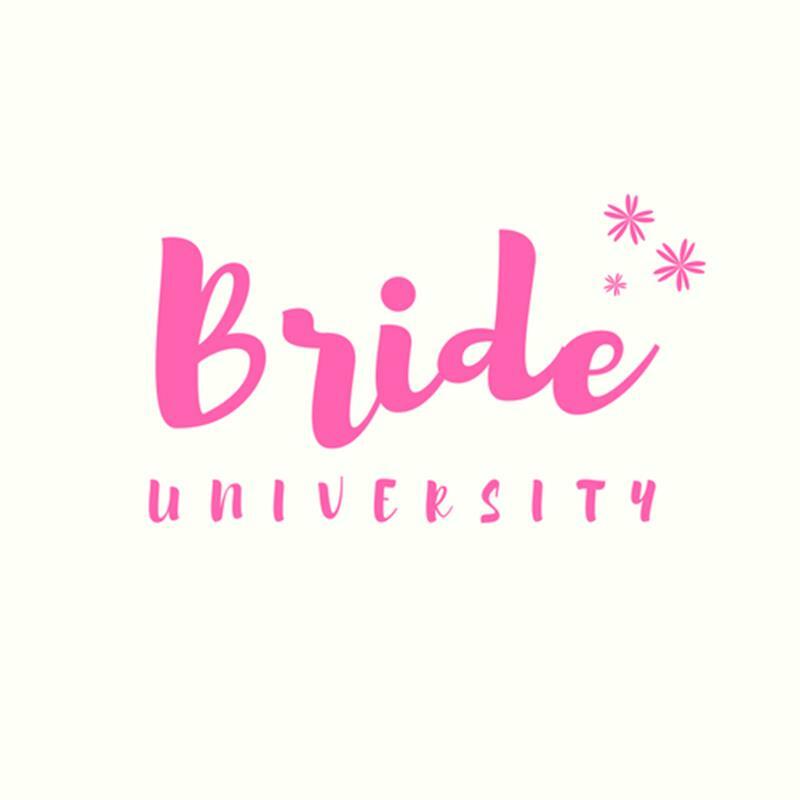 Have just been proposed to - don't be overwhelmed with where to start - trust the bride university to guide you through without a hitch. Based in Liverpool- with incredibly lovely and friendly tutors. Precious Petals are the recognised leaders in wedding bouquet preservation and framing of bouquets. You can choose to have your preserved flowers displayed in a frame, acrylic cube or paperweight. Some of our brides have used their services with fabulous results. We sell a range of shabby chic gifts for your Garden and Home. Visit our website to see the full range. Our range of gifts and decorations are designed to complement the flowers and plants we sell, so you will notice a distinctly floral and garden theme in most of our products. Booker Flowers and Gifts is an Interflora Florist situated on Booker Avenue, Liverpool, Merseyside, L18 4QY. Through this website you can send you flowes throughout the UK Local, Nationwide and International. 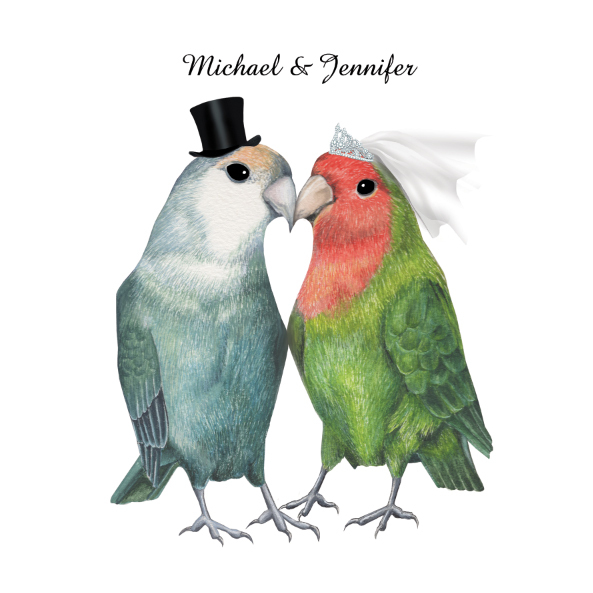 Wedding Directory of United Kingdom. Our Wedding Directory is one stop on-line wedding information and wedding guide with wedding planning, bridal shows, the ceremony, hotels, photography, transportation, rentals, balloons.